The following incident took place this morning at Golden State Dispensary on Venice Blvd. 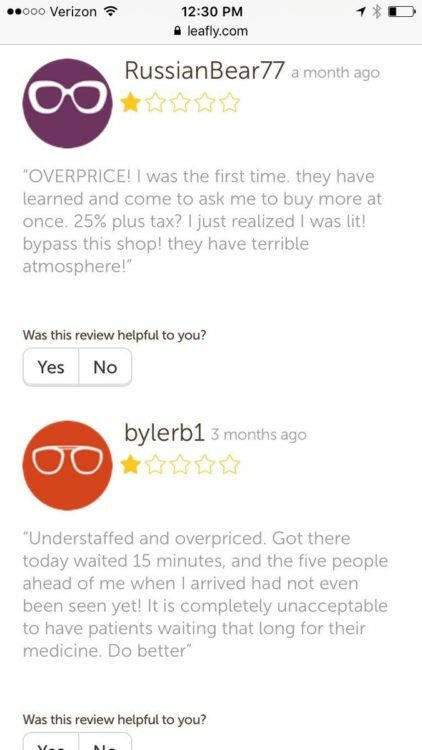 Per online reviews shown below… not known for good customer service. 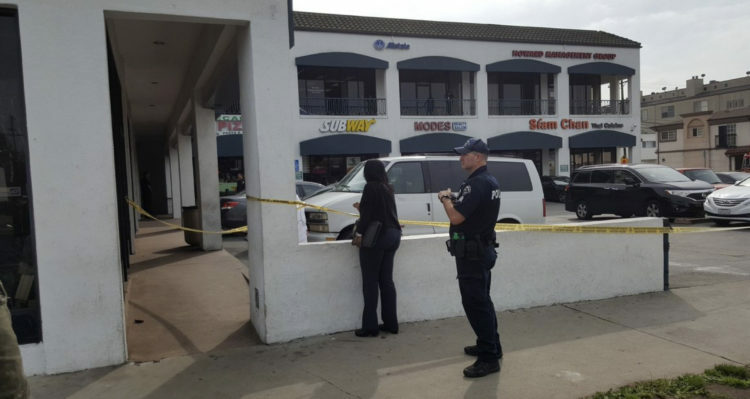 Mar Vista: The Los Angeles Police Department, West Bureau Homicide Detectives are asking for the public’s help in providing any information that would lead to the arrest of the suspect(s) responsible for the robbery of a marijuana dispensary that left a man dead. 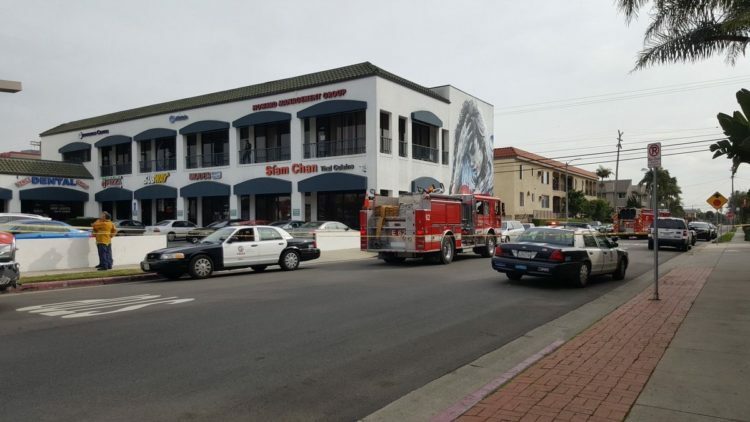 On January 18, 2017, around 11:30 a.m., Pacific Area uniformed patrol officers responded to a radio call of “Shots fired in the 12400 block of West Venice Boulevard” in the city of Mar Vista. When the officers arrived, they were directed to the marijuana dispensary. Officers entered the business and located a male victim with gunshot wounds, who was unconscious and not breathing. 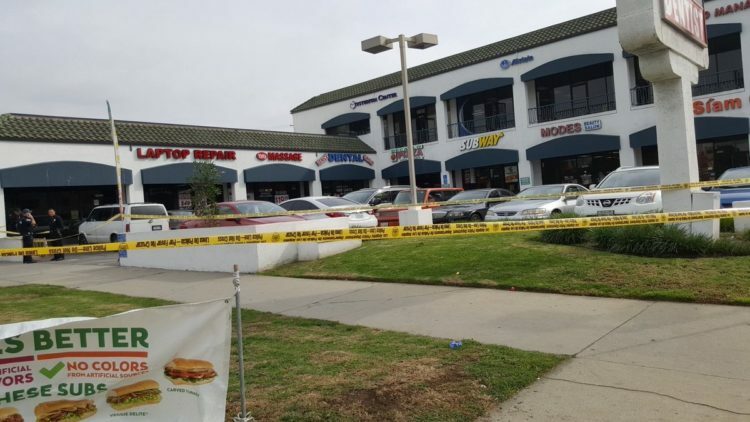 Los Angeles Fire Department paramedics responded and pronounced the male victim dead at the scene. The name of the victim is being withheld pending notification to next of kin. Prior to the shooting a witness saw a male and a female enter the location. Both the male and female were wearing hoodies. Anyone with additional information is urged to call the Los Angeles Police Department, West Bureau Homicide, at (213) 382-9470. Anyone wishing to remain anonymous should call the L.A. Regional Crime Stoppers at 1-800-222-TIPS (800-222-8477) or go directly to www.lacrimestoppers.org. Tipsters may also visit www.lapdonline.org, and click on “Anonymous Web Tips” under the “Get Involved-Crime Stoppers” menu to submit an online tip. Lastly, tipsters may also download the “P3 Tips” mobile application and select the L.A. Regional Crime Stoppers as their local program. Thanks to @PAKallman for the photos! Not doing well in the customer service department.